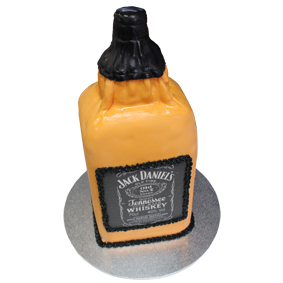 Celebrate any occasion with this JD inspired cake! Made with Chocolate Mud Cake, this massive cake measures 40cm x 16cm x 15cm, and should serve 20+ people. 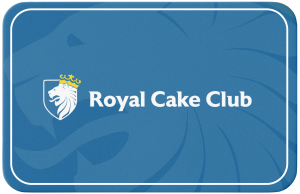 For something similar, fill out an enquiry form and we'll make the cake of your dreams!